I am going to share with you 5 tips for finding the best curriculum – the tips that I have learned along the way and wish I would have known from the beginning. I have invested a lot of time and money into preschool curriculums, and the verdict is that I didn’t love hardly any of them. In fact, I hardly liked them. They fell short of my expectations or wishes, and then I was left with low-quality curriculum and less money. 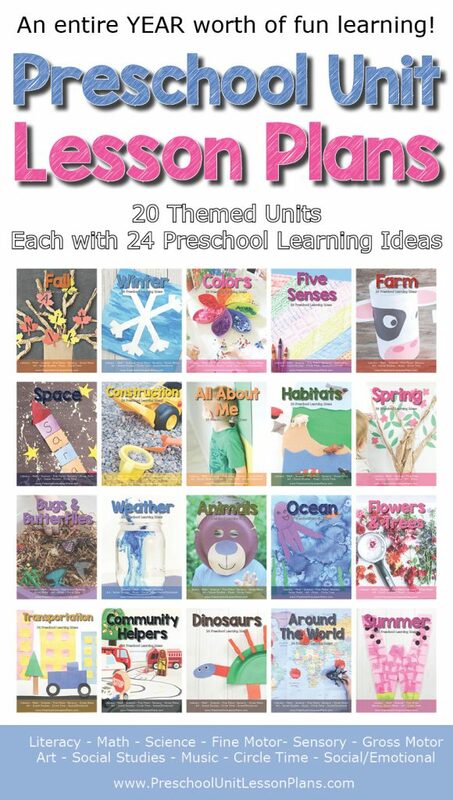 I never thought it would be so hard to find a fantastic preschool or kindergarten curriculum, but it truly is! Let me help you avoid this by giving you my best tips and tricks for finding the best curriculum for you! 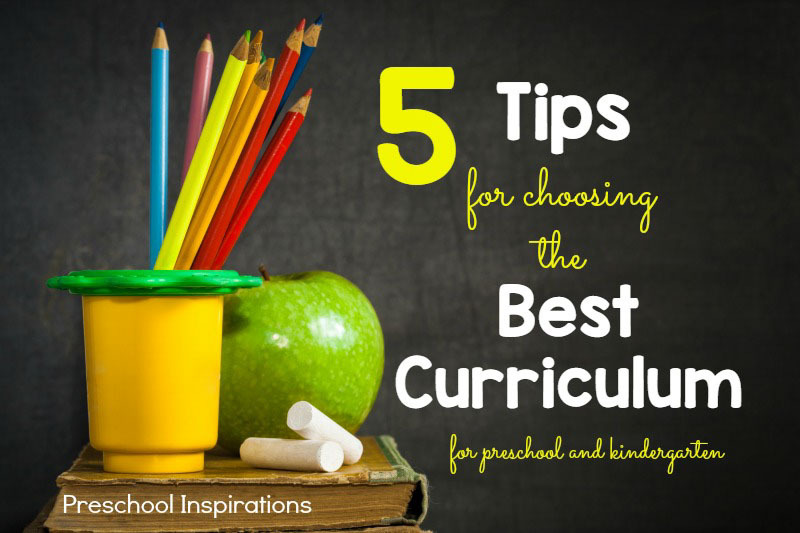 Here are 5 tips for choosing the best curriculum! Whether you have a classroom full of preschoolers or you are homeschooling, a curriculum will be completely worthless unless it meets the needs of the children! Interest level – How interested is the child in the curriculum? If a child is not excited about what they are learning, your enthusiasm will quickly die out too. Avoid curriculum that sounds rigorous and look at programs that are inviting and exciting! Think hands-on activities, sensory play, nature walks, reading together, and more. Developmentally Appropriate – This is kind of a fancy way of saying “Is this program at the child’s level?” If a child is constantly frustrated with an activity or topic and finding ways to avoid participating, then you probably have your answer. That doesn’t mean that every great curriculum makes us want to stop what we are doing to go dive in, but it should capture the child’s attention and be something they find engaging. Adaptability – Is the curriculum going to meet your child’s needs now and later in the year? Children develop in spurts! Sometimes children want to spend more than a week studying the same topic, and that is exciting. It is a sign of deeper learning and that a passion is building. Children learn best from topics they find meaning in, not just because we repeat ideas and concepts to them over and over again. Every curriculum should be adaptable so that we can spend the right amount of time focusing on it. I mentioned earlier how many curriculums have let me down. It happens in this area the most! Sometimes I walk into a store and pick up a preschool book and see page after page of worksheets. Yikes! Most three-year-olds don’t even have proper pencil grasp, and we should not be expecting them to do writing work that is actually designed for first and second grade. The problem is that very few children at this age are wired for that type of work. Give them a few years, and that will increase. 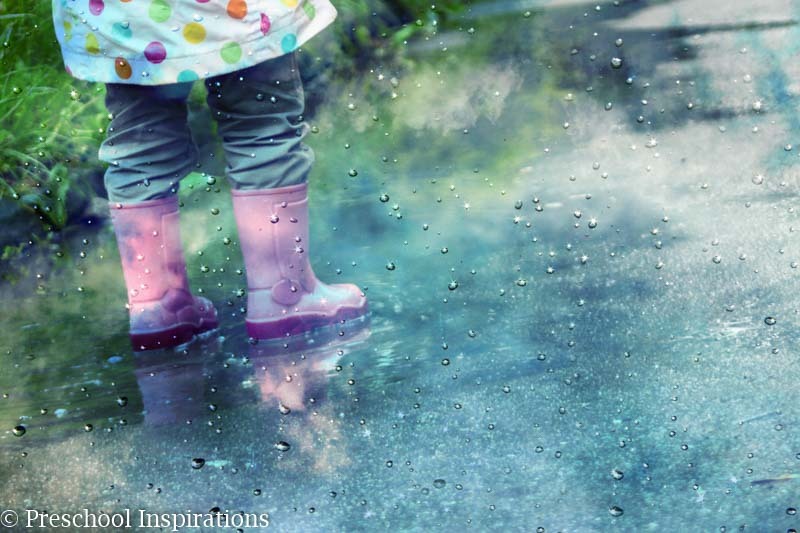 But preschoolers and kindergartners should be moving, using hands-on activities, playing outside, and splashing in puddles! A physical or tactile learner needs movement and activity. Dancing and running and jumping engage them. They interact with their surroundings and seek lots of sensory input. A visual learner enjoys learning through methods such as science experiments or watching an event or activity. They are always observing and soaking in details throughout the day. An auditory learner takes in information best when they hear it. They love to converse about the information floating around in their minds. This one is so easily overlooked! I have seen so many programs made for preschoolers that are developed by people with no formal experience or education in child development. Every week that I work on putting together my curriculum, I am drawing from 15 years of experience and the topics that I learned through my degree as well as what I have sought out and researched. When I look through a curriculum I can tell within moments what type of background the creator has. A great curriculum is more than just putting together ideas. It is a collaboration of experience, knowledge, an understanding of children, and proven methods for helping children learn and succeed. If you are purchasing a curriculum, you deserve to have a child-focused program developed by an experienced professional! Every Great Curriculum Should Be Beneficial to the Adult! Curriculum is not just for students! A well-developed curriculum should be giving you helpful tips and strategies which will make you a better teacher or homeschooler. Anyone can look up ideas on Pinterest and Facebook, but a great curriculum will provide you tools to do more than you could do on your own! My favorite part about reading through an amazing curriculum is learning something new. I love to hear expert tips and tidbits. A great curriculum is one that you read over and over again because you gain something new each time. It is easy to think of learning as happening inside, but a classroom is only one place to learn. Learning takes place everywhere. It happens in school, at home, at the grocery store, and one of the best places to learn is outdoors! I love that learning happens in so many ways, and we don’t have to find a table inside and look at a paper. 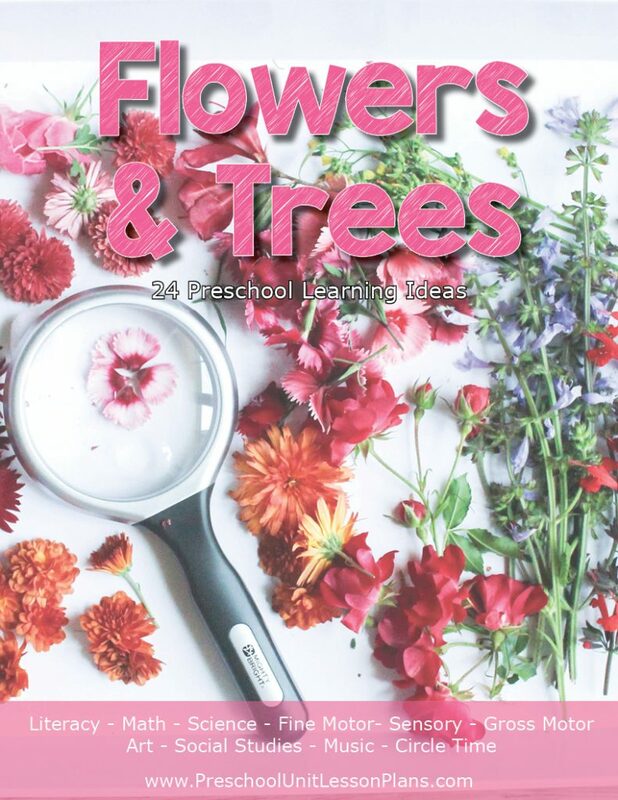 Update — Since writing this post, I have joined with some teacher friends and homeschool mamas to bring you all a wonderful hands-on activity-based curriculum with enough ideas for a year of learning! 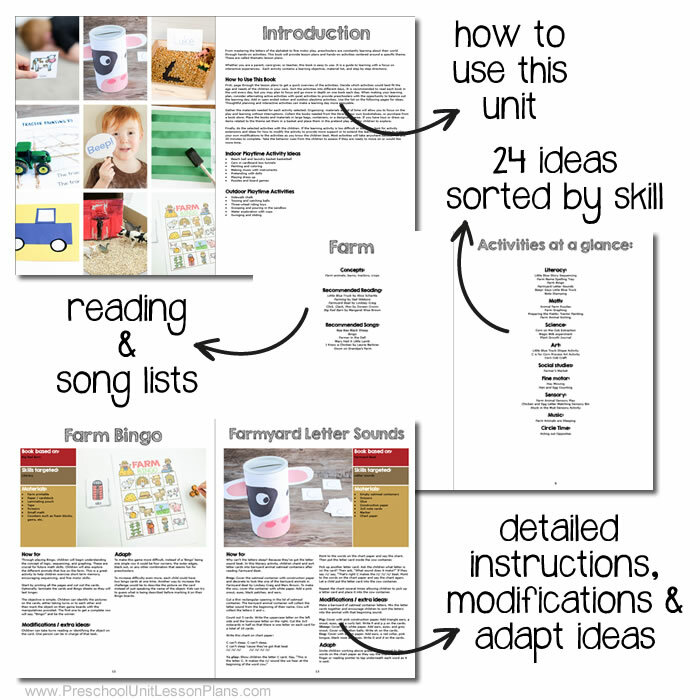 This thematic unit is packed with literature-based activities that are easy to prepare and so inviting to children. – Explore a variety of themed hands-on activities in all multiple learning domains! – Provide children with the tools they need to become excited learners for kindergarten and beyond! 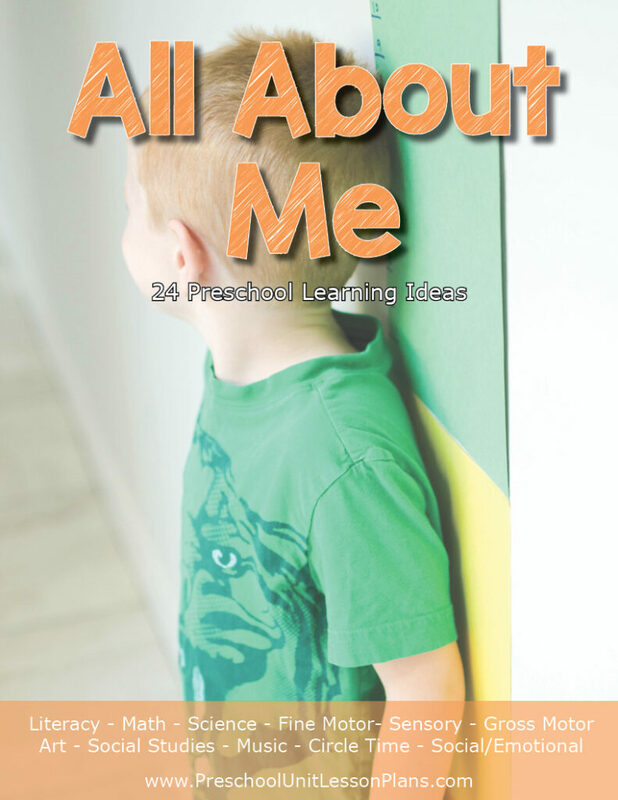 We have created easy to follow lesson plans so that you can individualize it for each child. Since this has been developed by a team of talented teachers and parents, these activities range from whole group circle time ideas to active learning games. All lesson plans have been carefully crafted and kid tested! 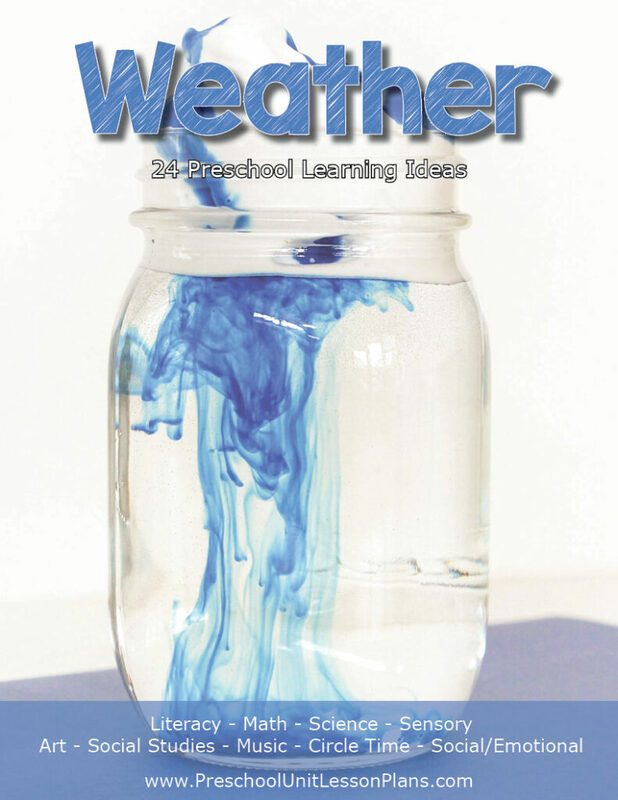 We hope you love our literacy and theme-based preschool lesson plans! My son will be going to preschool next year and I want to make sure he has the best program around. I hadn’t thought about asking if the curriculum includes nature education, I can see why this is a great thing to teach your kids. I will make sure to ask the school if they offer this in their curriculum. I liked when you talked at bout choosing a preschool curriculum that meets your child’s needs. It makes sense that remembering this can he4lp you find something your children will enjoy and learns from. I would want to ake sure I plan ahead and find a preschool that is at a convenient location for me so I don’t spend too much time on the road. My daughter is starting this fall and she is absolutely thrilled! She’s already made her mom buy her a ton of things she thought she might need. I agree that learning through experience is the best way to learn. I like that you mentioned about the different kinds of learners. I would like to find a school/daycare who supports these specific kinds of learners. Cheers!